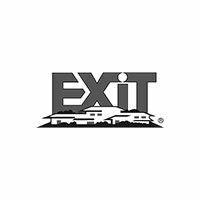 We are the largest business coaching & training company in North America. 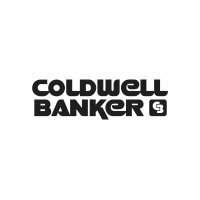 We can help build your business and improve your life. Our One2One Coaching members earn an average yearly salary of $358,486! 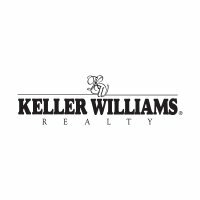 We have a proven system to eliminate the peaks and valleys of the business. Buffini & Company has been impacting and improving lives for more than 21 years! See how it can work for you! 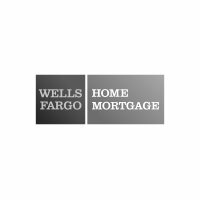 "I went from $300 in the bank to $22.7 Million in Sales Volume!" "We're taking an entire month off to go sailing!" 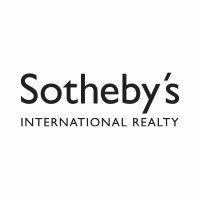 A deep dive into lead generation, negotiation strategies, buyer and seller tactics & more! 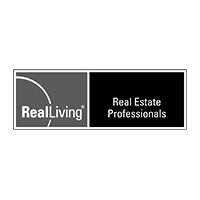 Offer the most comprehensive activity-based training program in the industry! Save some green. Make some green! 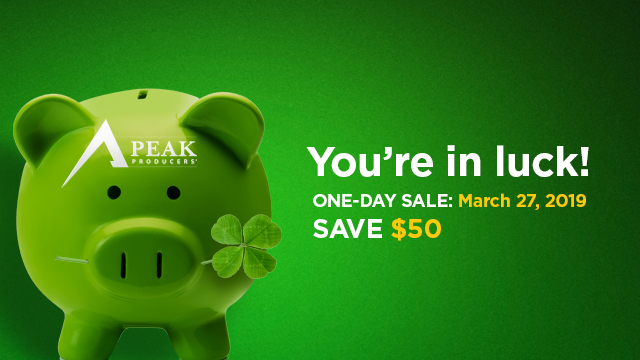 Today only, Peak Producers is $50 off! Get a step-by-step action plan to overcome peaks and valleys in your income and produce at a consistently high level. 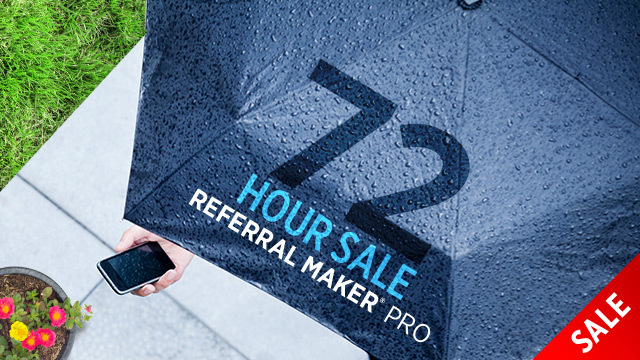 Don't miss out on increadible savings on Referral Maker PRO. 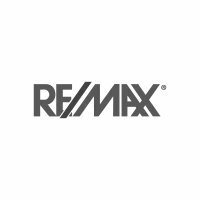 It makes marketing your business and services easy! 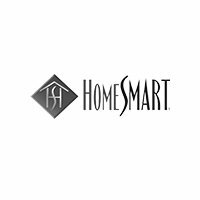 There is a 72 Hour Sale going on right now that will get you half-off next month. Call now! Don't miss the chance to get Buffini & Company's award winning contact manager for only $20 a month. No annual contract required. 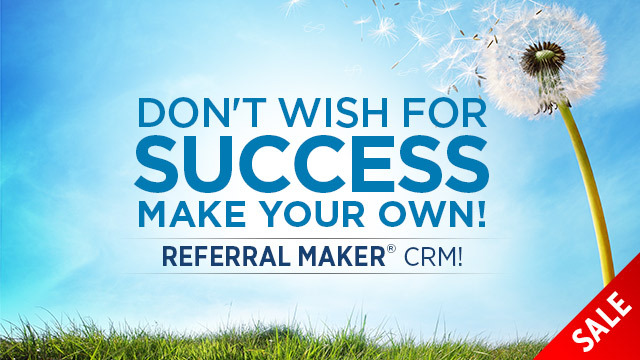 Referral Maker CRM makes lead generation easy by telling you exactly who to call, what to say, and who to see. Sign up today! 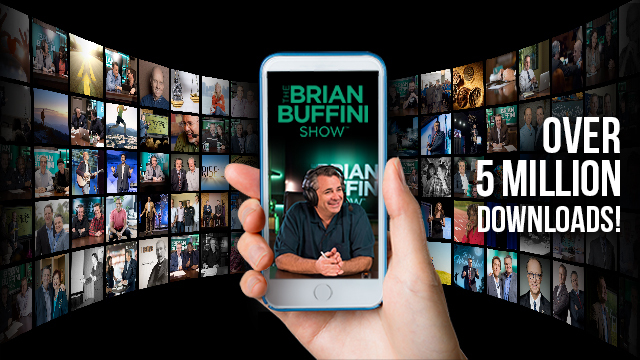 More than 5 million downloads across 165 countries, 140-plus episodes and five stars on iTunes, The Brian Buffini Show is considered a leading business podcast! 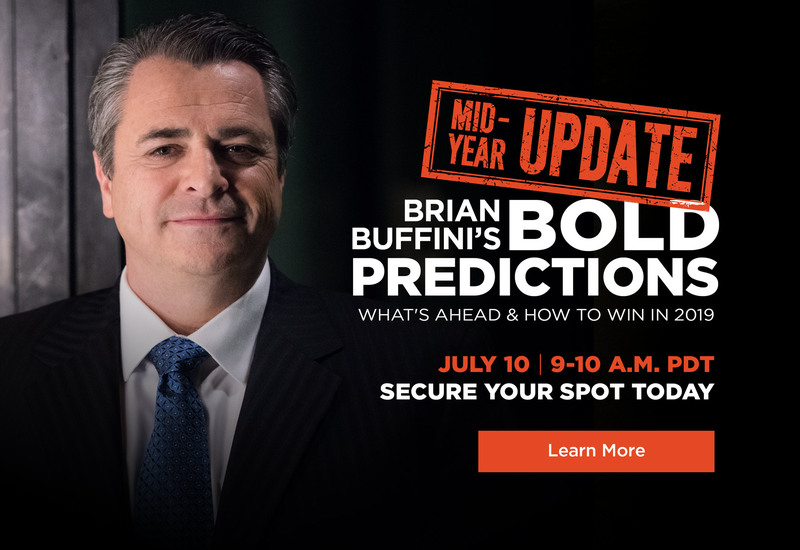 Be sure to tune in today! Do you need someone to help you reach your full potential? Get yourself a coach! 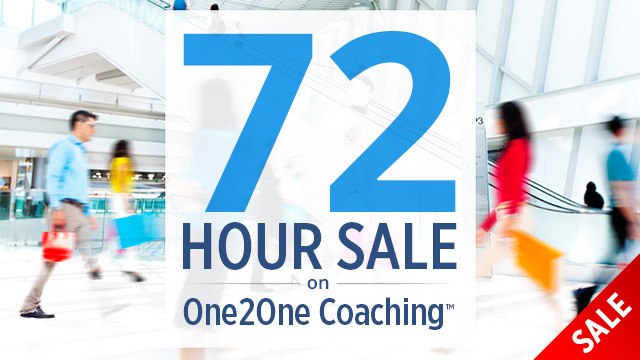 For the next three days, One2One Coaching is on sale. 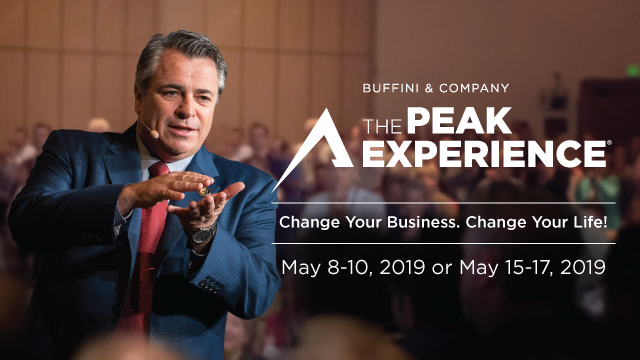 There's never been a time like now to get Buffini & Company's powerful coaching for your business! Don't miss out! 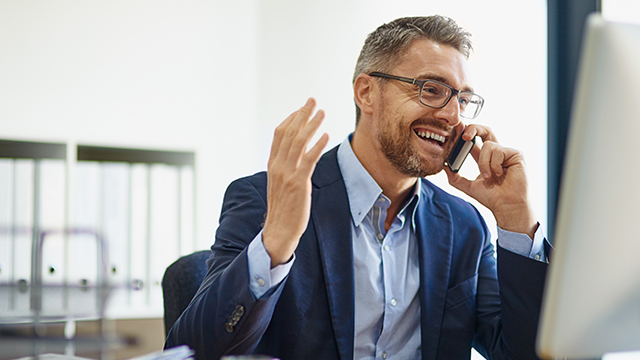 At this one-day sales training workshop, learn how to fill your pipeline with leads, cut through the clutter and get to the top and stay there. Multiple dates and locations currently available. 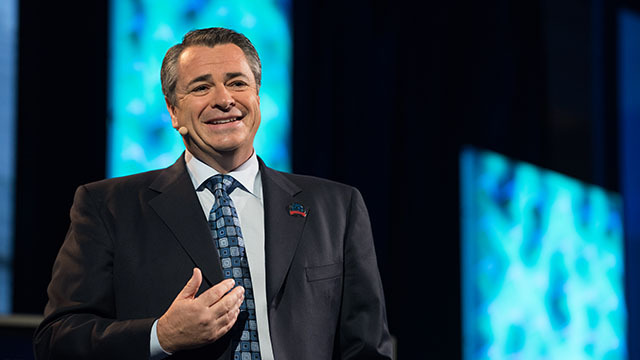 Don't miss the opportunity to drastically improve your business and life at this 3-day elite business conference, featuring Brian Buffini and other world-renowned speakers. Bring your colleagues, bring your friends, bring your family! There are plenty of seats and motivating and inspiring content for everyone. 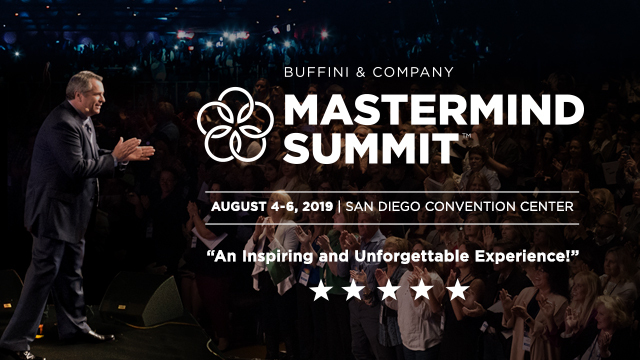 Reserve your seats today before MasterMind sells out! 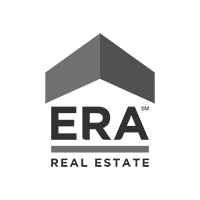 Get ready to offer world-class agent training. 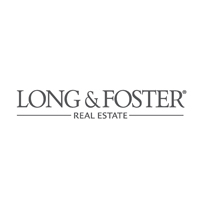 A deep dive into lead generation, negotiation strategies, buyer and seller tactics & more! Get Massive Leads in 75 Days! 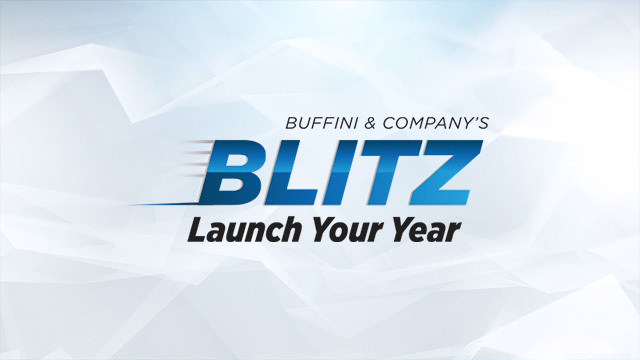 Close an extra transaction each month and enjoy doing it with the Buffini & Company Blitz. 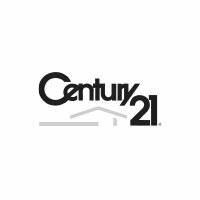 Blitzers are proven top producers - they're on track to help put 12 more people into the home of their dreams this year. 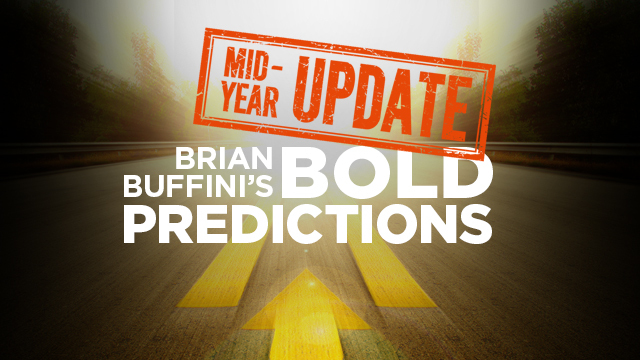 Brian Buffini presents his “Bold Predictions: Mid-Year Update” to unveil 2019 mid-year market trends you can bet on. He cuts through the noise and shares what you need to know and do to build a profitable business that lasts. Brian interviews Dr. Kelly McGonigal about the benefits of stress. You’ll learn how accepting and embracing stress can help you become happier and more effective in your life. 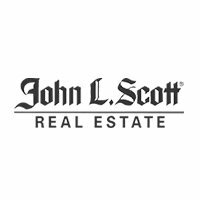 Schedule a Complimentary Coaching Session! 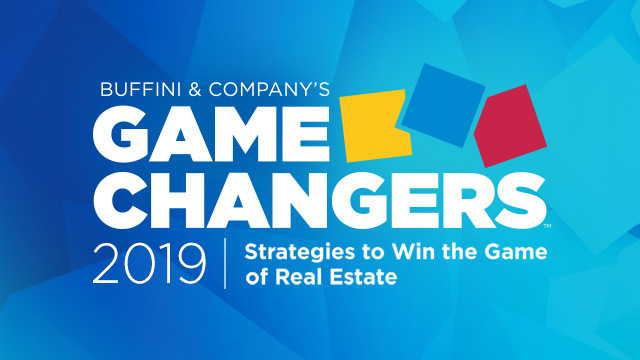 During this hour-long session, you’ll learn the fundamentals of working by referral, get motivated, and walk away with action steps to maximize your earning power. Pick a date and time that works best for you! 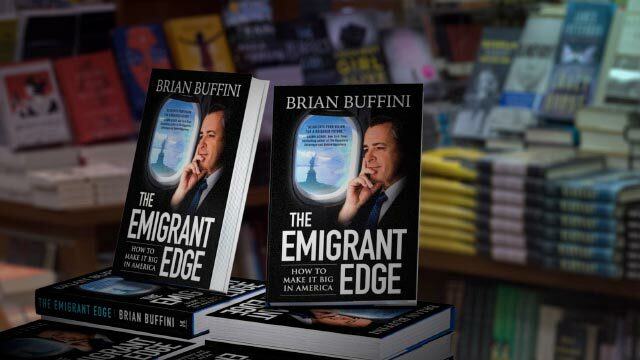 Get Your Copy of "The Emigrant Edge"
In his New York Times bestseller, Brian shares seven characteristics that he and other successful immigrants have in common that can help anyone reach the success of their dreams, no matter their vocation. 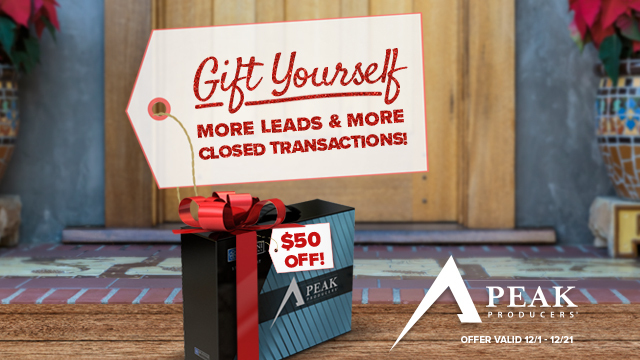 Learn how to generate more leads and close more transactions in 2019 with Peak Producers®. On sale now through 12/21 - save $50! 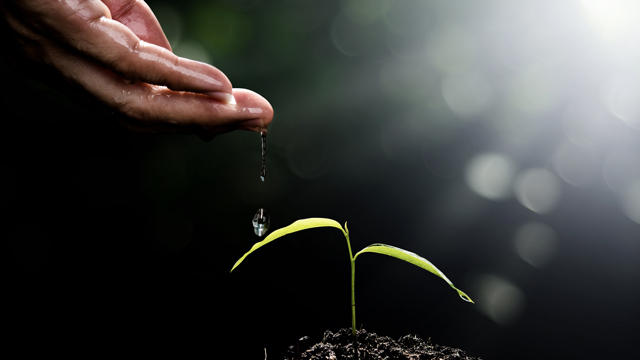 Kick off Q4 with lead-generation! 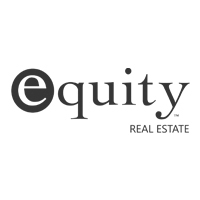 Build momentum and make an extra $40,000 this fall! 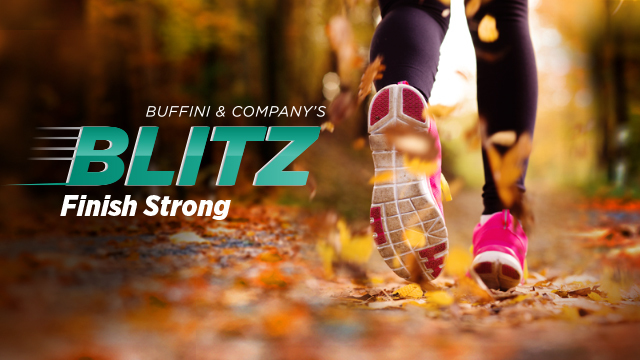 Register for the Blitz today! 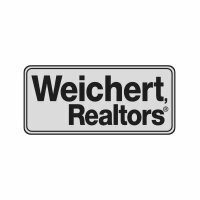 Mark your calendars for November 29, 2018! We'll be announcing all the details, including where we're headed with this one-day workshop in 2019. Although growth is located outside of your comfort zone, the brain often prevents you from acting on the decisions that will drive you forward. Best-selling author Mel Robbins shares the top strategy to move past hesitation and act, and it all starts with counting down from five. 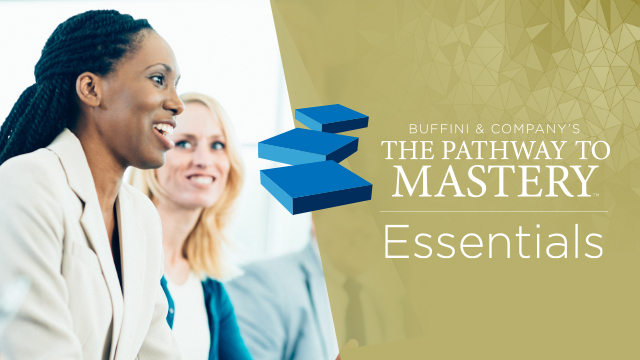 For more than 21 years, the mission of Buffini & Company has been to impact and improve the lives of people through sharing its unique and highly-effective lead generation system, and comprehensive business coaching and training programs. 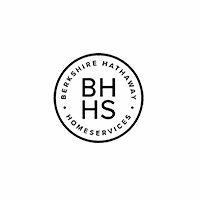 To date, the company has helped more than 3 million people in 37 countries improve their business, increase their net profit and enhance their quality of life. 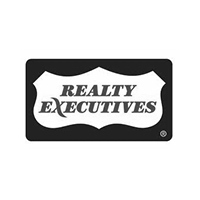 The most exclusive professional & personal growth experience. 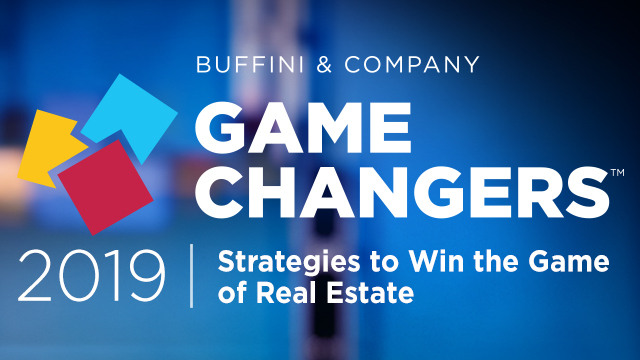 Please note: On Friday, April 26, Buffini & Company will be having an offsite meeting from 11:30 AM PT through close of business. 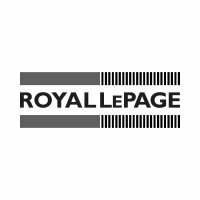 Our Client Care team and all other staff will be unavailable. We will reopen on Monday, April 29, at 6:00 AM PT with Client Care support.